8/16/2013 Verizon Wireless Amphitheater St. Louis, MO. – Judging by the fan reaction of all who were in the audience on this night, The Band Perry are well on their way to Super Stardom, and soon to leave their opening act status behind them. 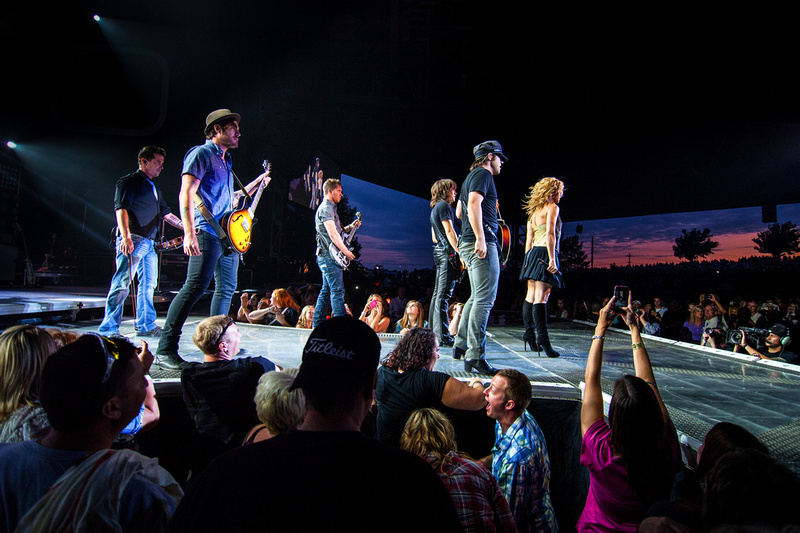 Supporting Rascal Flatts on their Live and Loud Tour. Photos below. The Band Perry brings their A game to the stage every time, one of the best, and one of my personal favorite performances this year at the amphitheater. For more info about TBP, check out their official website HERE. 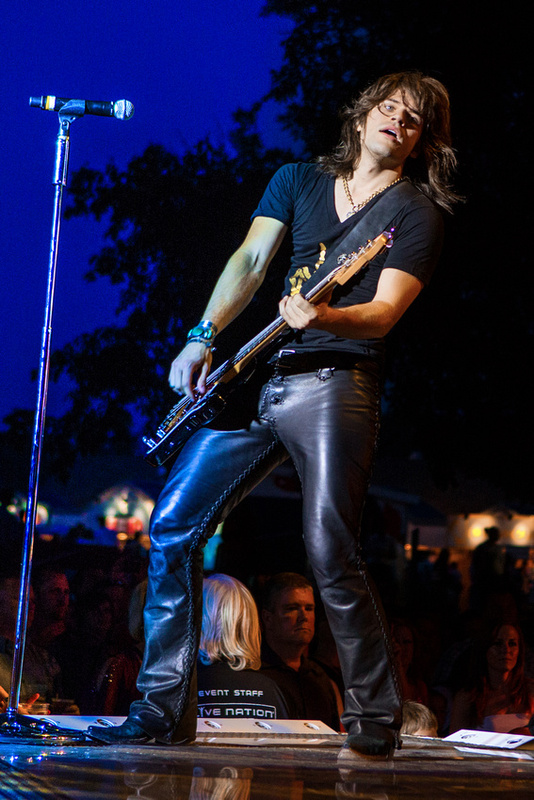 This entry was posted on Tuesday, August 20th, 2013 at 3:42 am	and is filed under Concerts, Country and tagged with Country music, Kimberly Perry, Live and Loud Tour, Live Nation, Rascal Flatts, rknphoto, The Band Perry, Verizon Wireless Amphitheater. You can follow any responses to this entry through the RSS 2.0 feed.